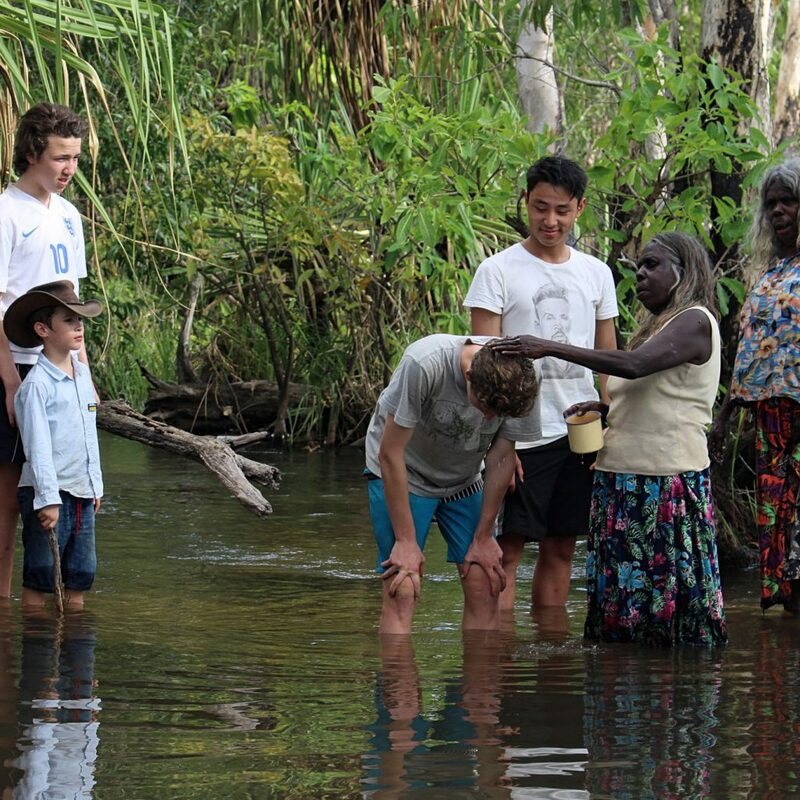 Red Earth immersions are a unique way for people of all ages to connect with Indigenous culture in a safe and meaningful way. 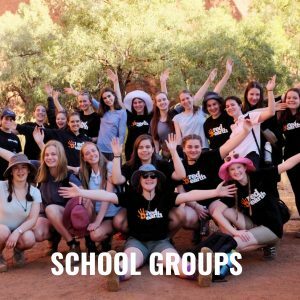 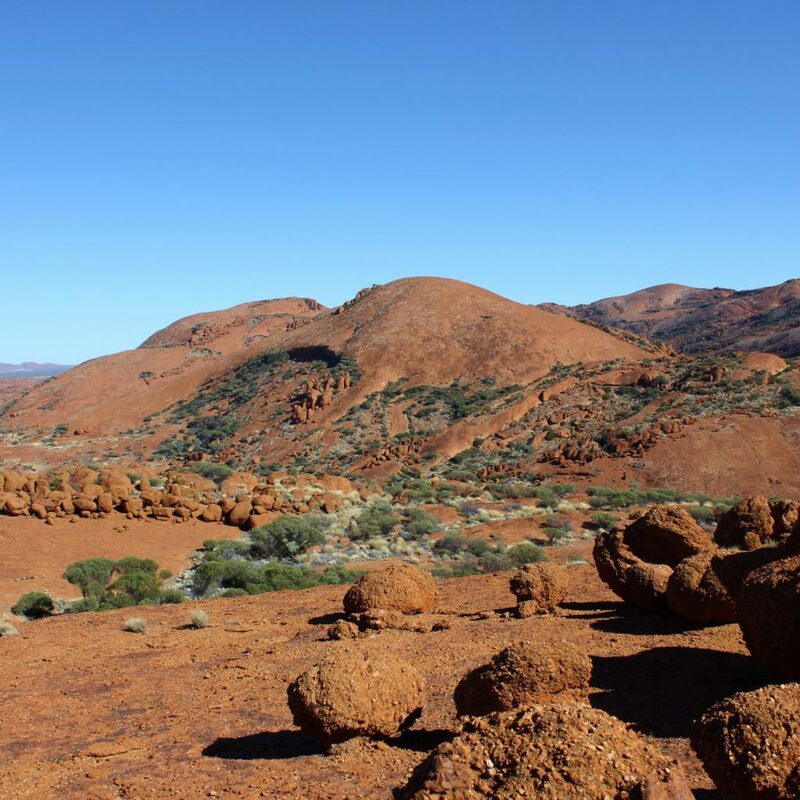 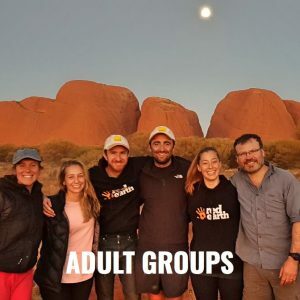 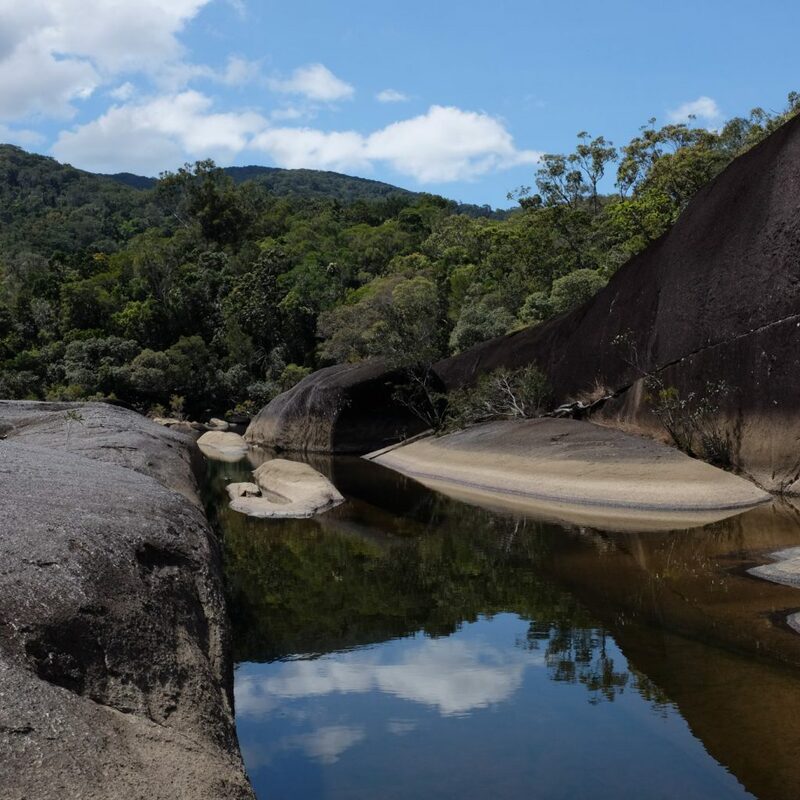 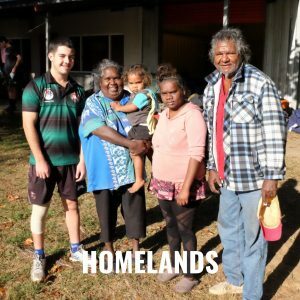 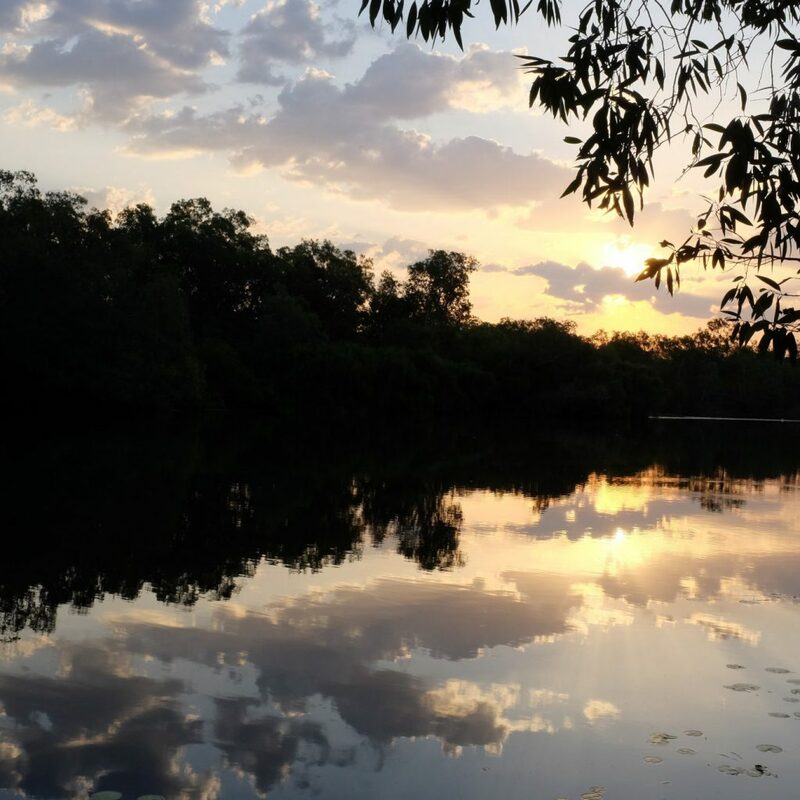 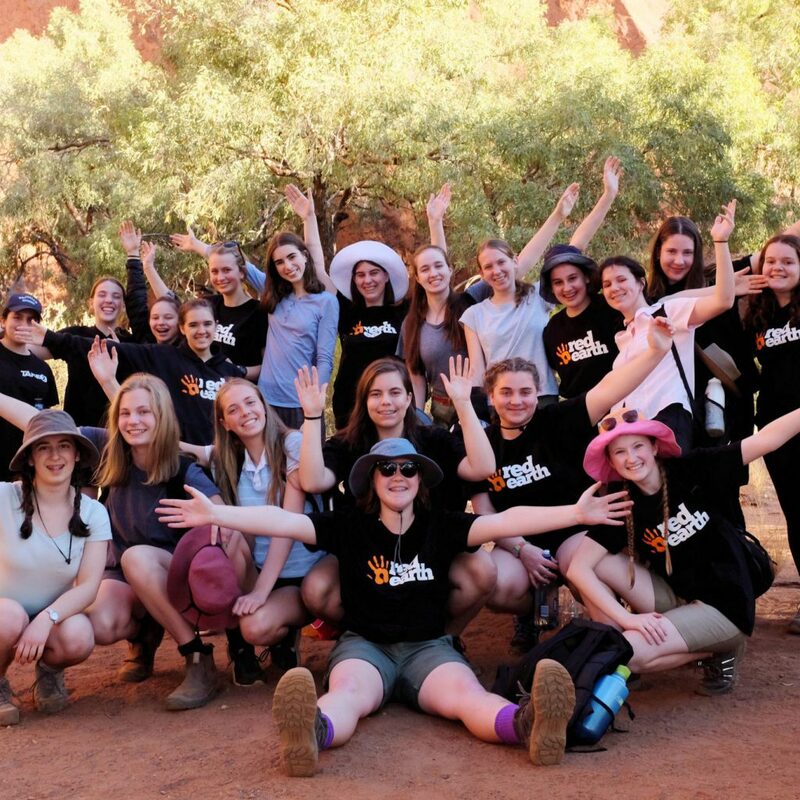 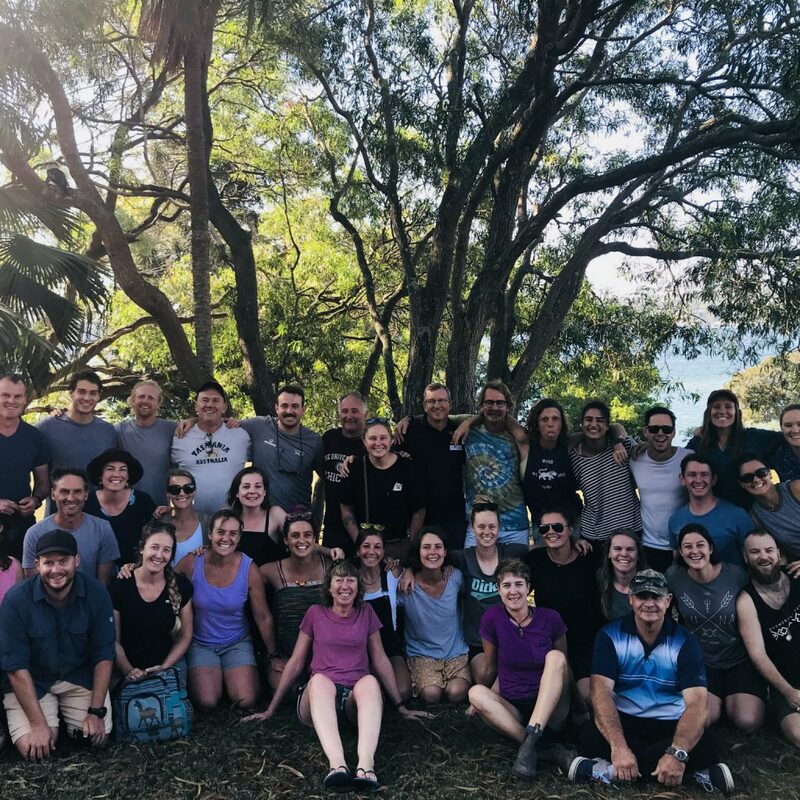 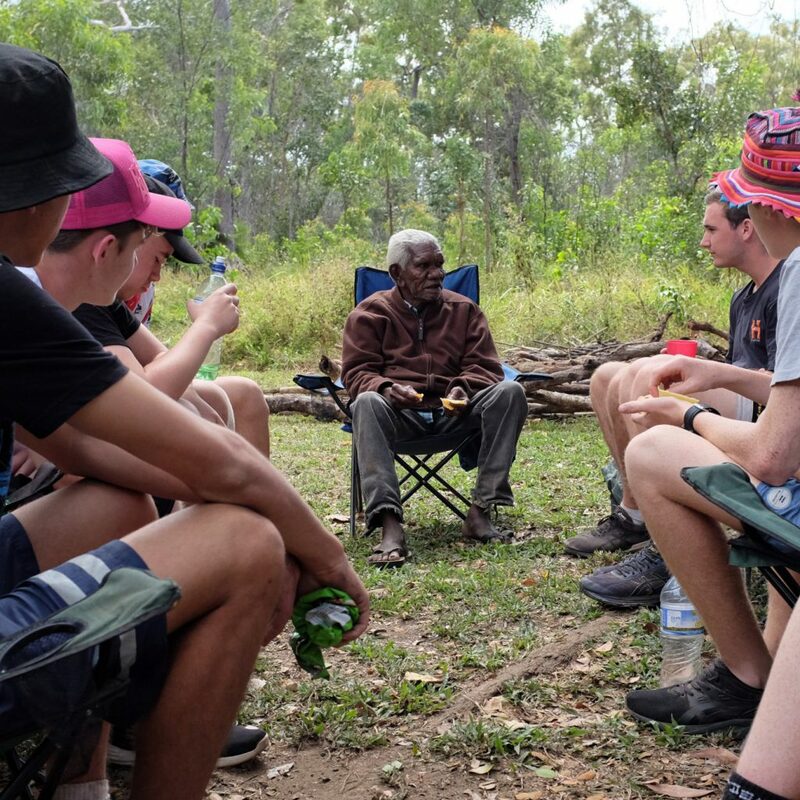 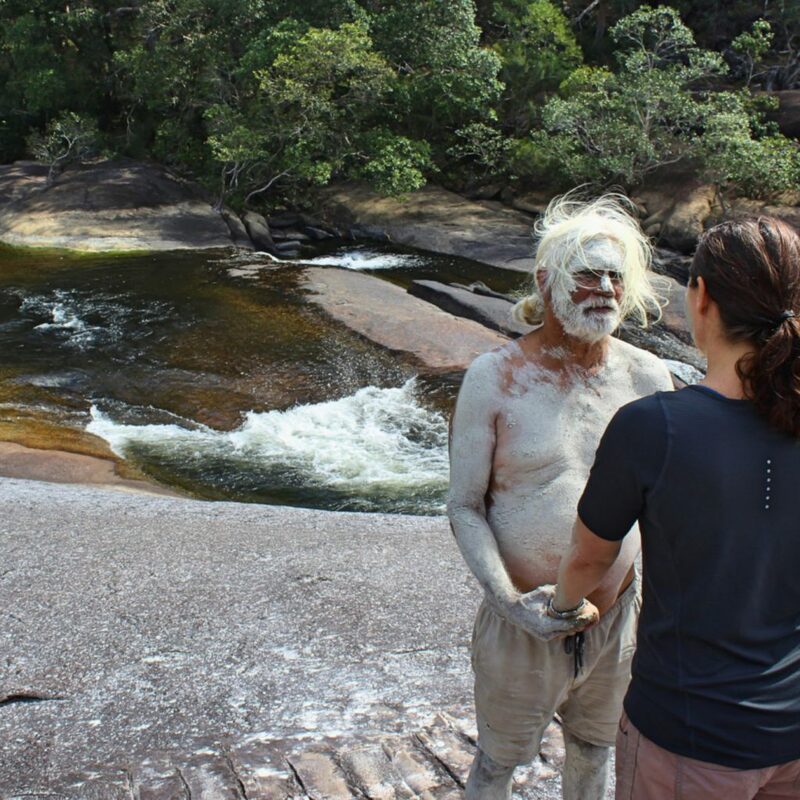 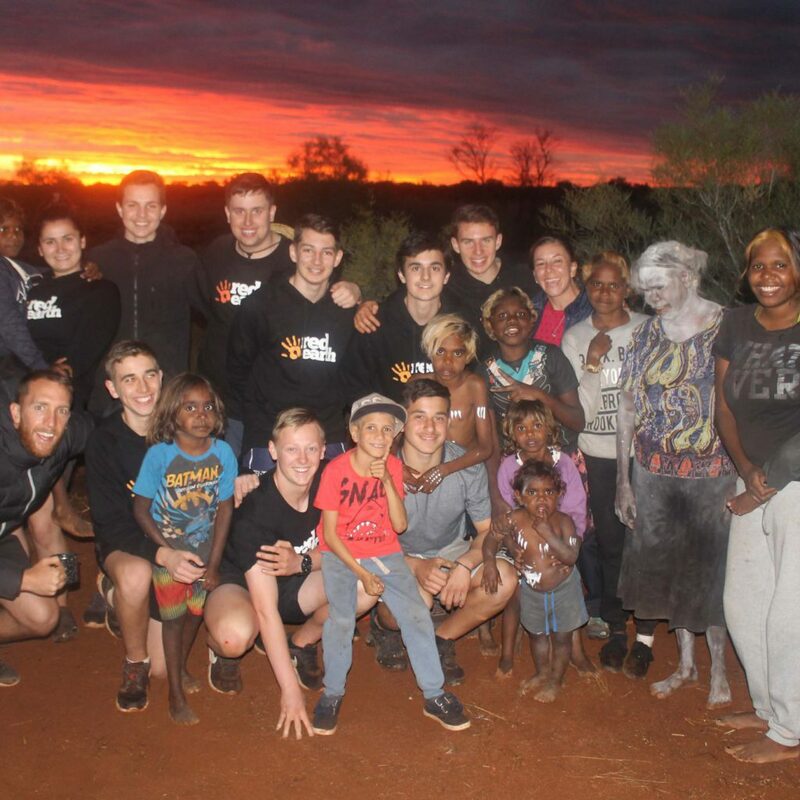 Every program is designed to maximise the time spent on Country with Elders and Traditional Owners, connecting with Indigenous culture through the people and their stories. 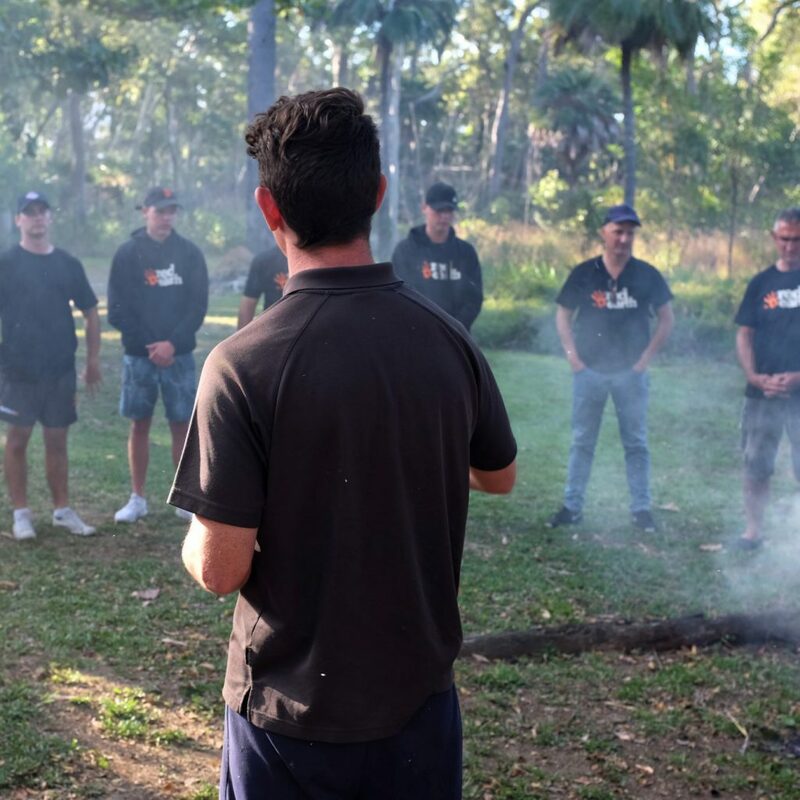 Click on a photo below to find out more.